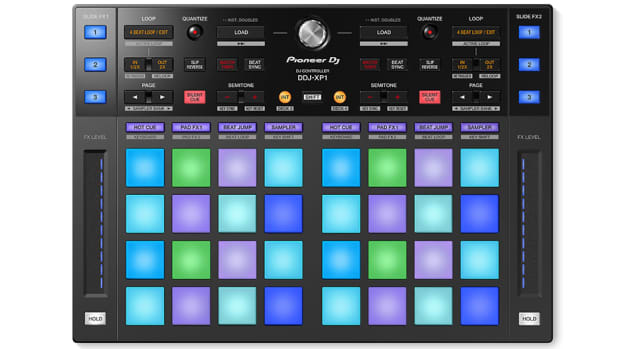 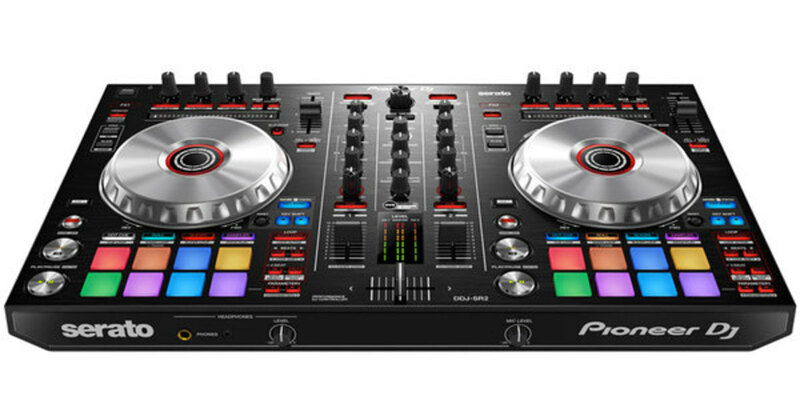 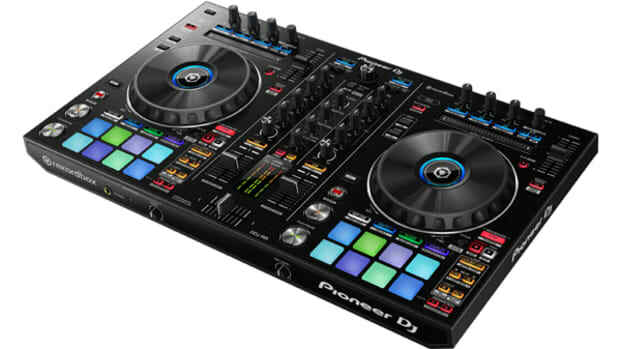 Watch our review video of the new Pioneer DDJ-SR2! 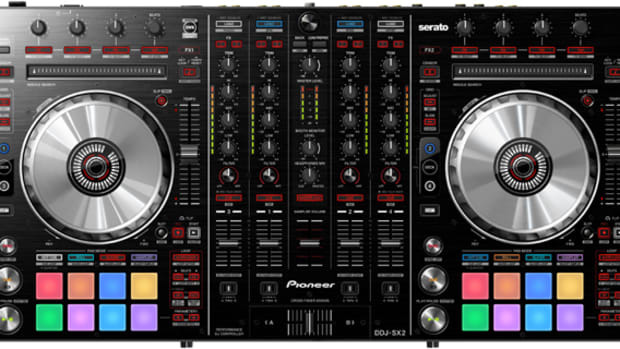 The Pioneer DDJ-SR2 is an update to the original DDJ-SR which was one of my top-three favorite controllers of all time for Serato DJ. 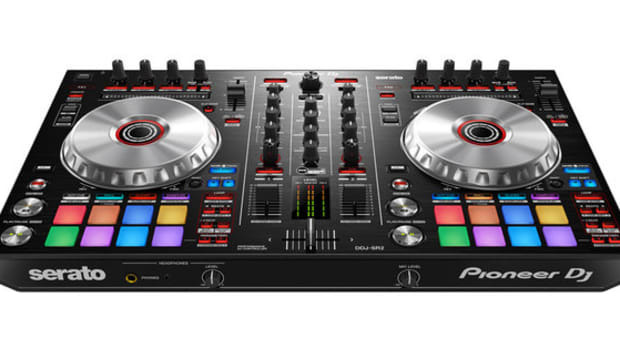 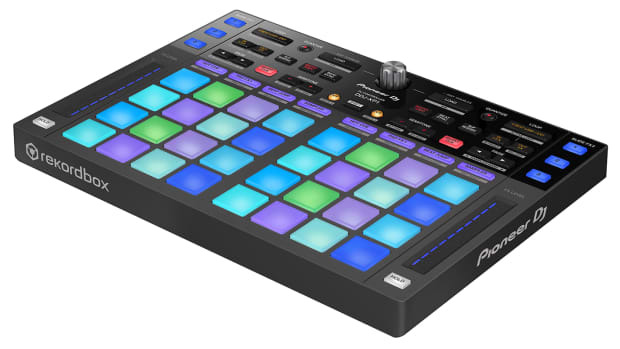 The DDJ-SR2 has all the good features of the original unit and it adds RGB backlit color pads, XLR Balanced outputs, a Serato DJ club-kit ready soundcard for turntable or CDJ Timecode playback control, and Pitch N Time and Pitch Play controls. 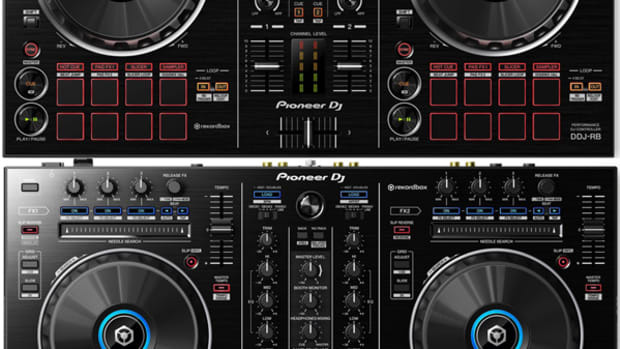 It also comes bundled with the full version of the Serato DJ software as well as the Serato DJ Pitch N Time package to get you started. 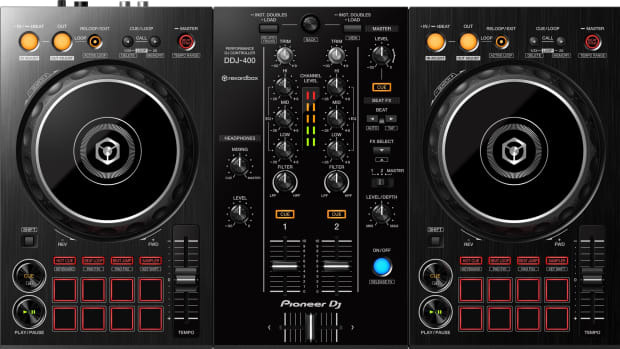 Check out our full Video review and see the review summary below to see if the DDJ-SR2 is right for you.